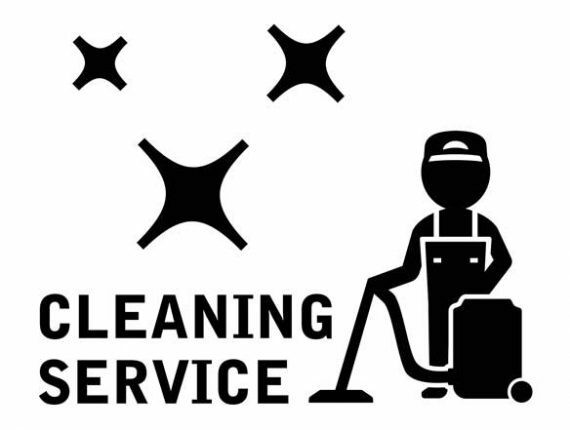 The Cleaners Bristol Section is for any blog articles about Cleaning Bristol offices. 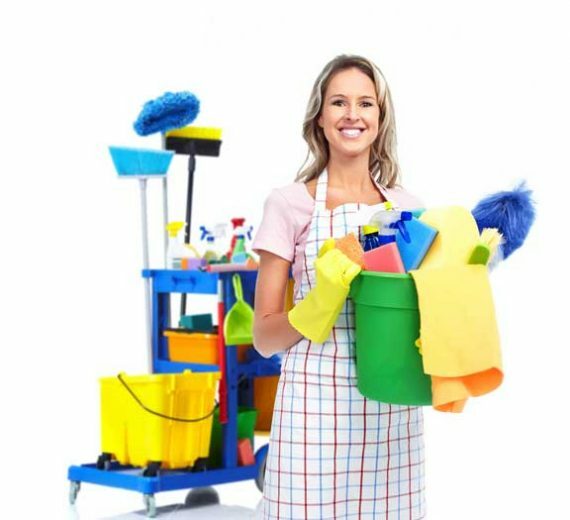 There are some amazing facts about the importance of Bristol Cleaning and they are all contained in our Bristol Cleaners blog section. 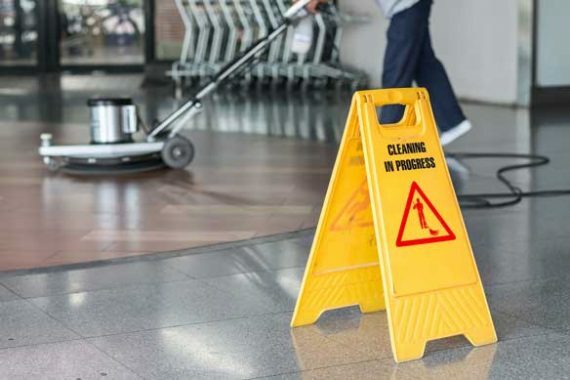 Everything from articles about what is dust made up from to facts about how many work days are lost each year due to staff sickness caused by poor office cleaning and how important it is to ensure you hire a cleaning company Bristol that delivers a great job – time after time. 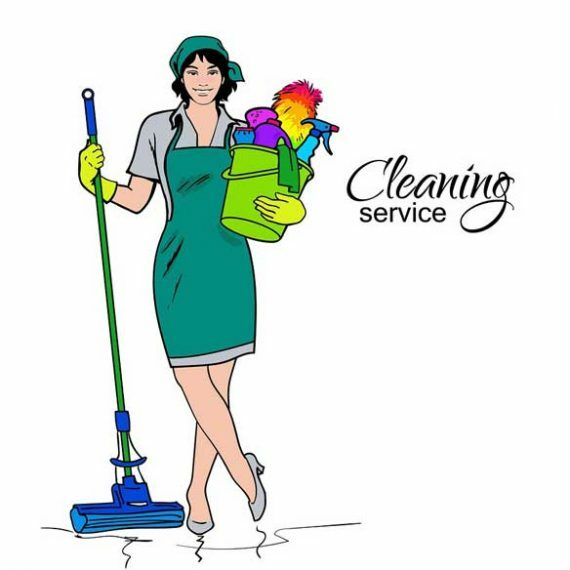 As professional cleaners Bristol based we aim to please our customers and have an unblemished track record. 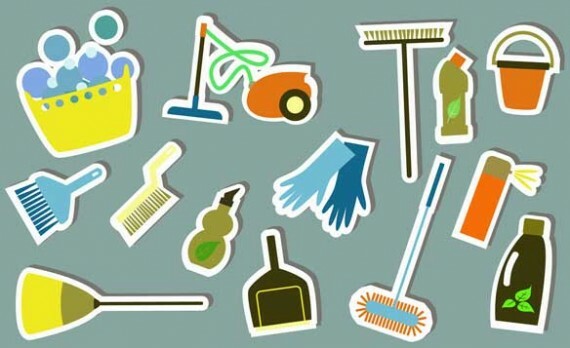 We can offer advice, share tips with you, and help you keep down the cost of your cleaning. 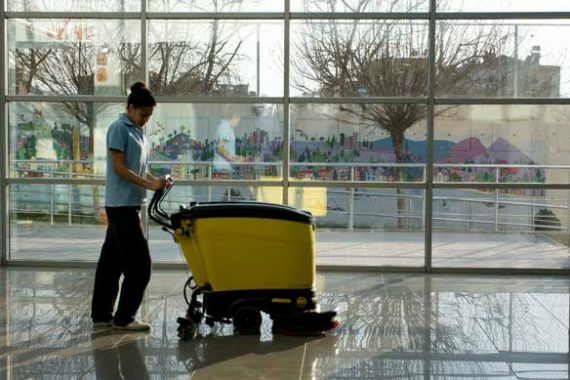 From learning about allergens or the nasty chemicals in traditional cleaning supplies, we can show you how to create a healthy working environment and a workforce that is healthy too. 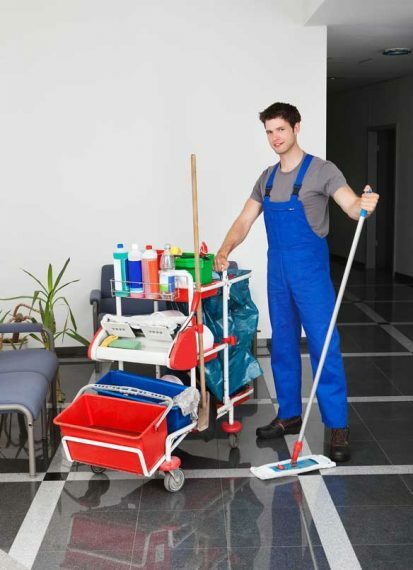 Cleaning Companies Bristol : Should You Set Up Your Own?